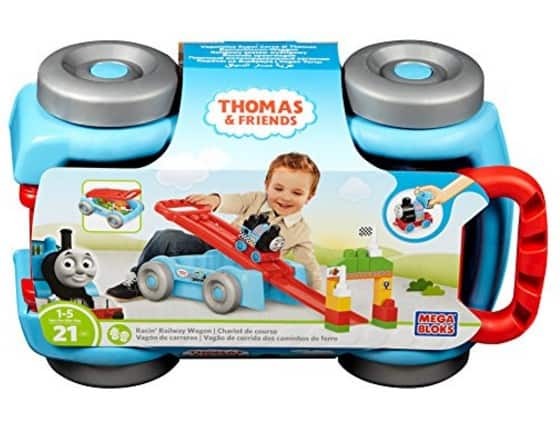 The Mega Bloks Thomas Racin' Railway Wagon Building Set is on sale for $10.00 at Amazon right now. That's 60% off the list price of $24.99! Great price!